It’s a sobering statistic – one in five children will experience physical or sexual violence worldwide. One in five. The more we create awareness of this troubling figure, the more likely we can end it. This innovative campaign encourages men to whip out the nail polish and paint one of their nails, to represent those one in five children being subjected to violence. Babyology men, we’re putting out the call. We want you to raid your daughter’s, wife’s, partner’s, even your mother’s nail polish stash. Dab a little on one of your nails, and we’re one step closer to stopping violence against children. From October 1-15, non-profit organisation YGAP is running its annual Polished Man campaign, to raise funds to fight violence against children. Men commit around 90 per cent of sexual violence against children, and often the perpetrator is known to the child. YGAP CEO Elliot Costello says the Polished Man campaign extends YGAP’s vision of a world without violence and extreme poverty. “The Polished Man campaign which launched in 2014, reached an audience of 58 million people creating awareness around the severity of the problem and inviting people to stop violence by taking part in the campaign,” he says. The money raised as part of the Polished Man campaign will be used to support those children that are affected by violence. Funds will also be distributed to organisations and programs that aim to prevent violence against at-risk children. These support agencies are located in Australia, America, Asia and Africa. 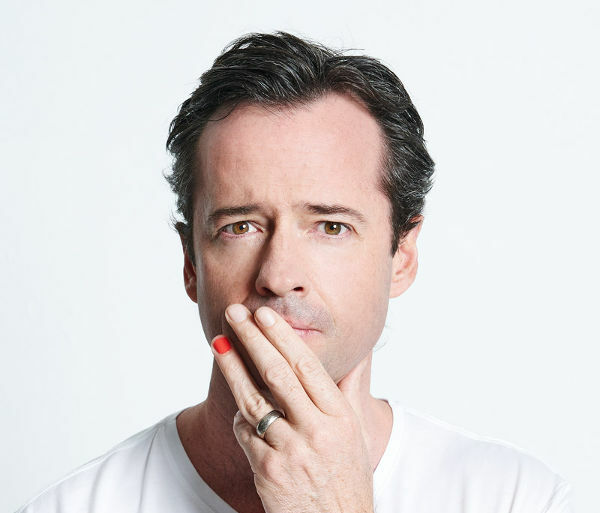 In joining in the campaign, you’ll be among great company, with some of Australia’s top sportsmen, actors, musicians, TV personalities and public figures set to paint their nails for the cause. To get involved, or to make a donation, head to the Polished Man.